Tour from coast to castle in your camper, stopping, shopping and cooking along the way. 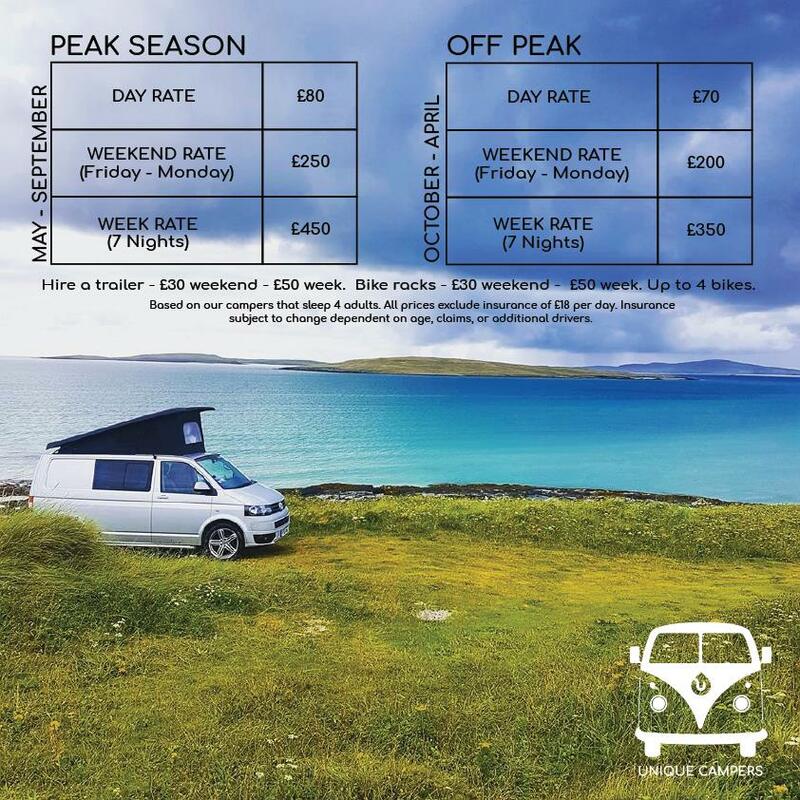 A VW campervan for hire is the perfect alternative to a large 4 person motorhome as its compact size makes driving and parking easy. All our vans are maintained to very high standards, complete with luxury interiors to ensure you’ll be comfortable on your travels. Free to follow your dreams, with Unique Campers you’re ready to go. From the moment you start your campervan you’re on holiday. Beaches, trails, walking expeditions, canoeing, sailing, kiting, gliding, visiting forgotten parts of Europe or tumbledown ruins in Britain, let your imagination run riot and then follow it. 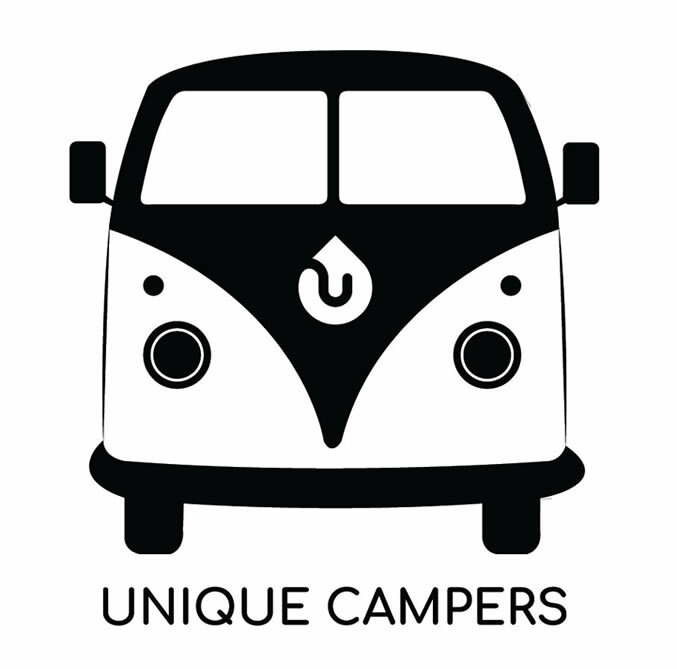 For more information on our campers or to book your next journey please get in touch with us here at Unique Campers on 0161 241 6930 or email us at campers@unique-clean.com.